Del Taco Restaurants Inc (NASDAQ: TACO) shares fell after missing fourth-quarter estimates. Earnings came in at 18 cents per share, missing estimates by a penny. Sales came in at $157.3 million, beating estimates by $290,000. 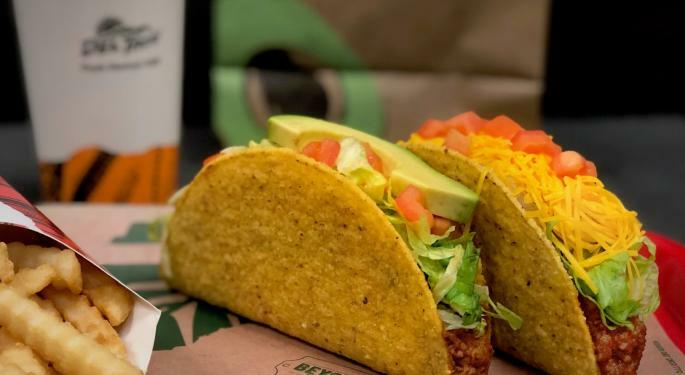 Del Taco also issued weak earnings guidance. Del Taco sees full-year adjusted EPS between 47 cents-52 cents, lower than the 58 cent estimate. 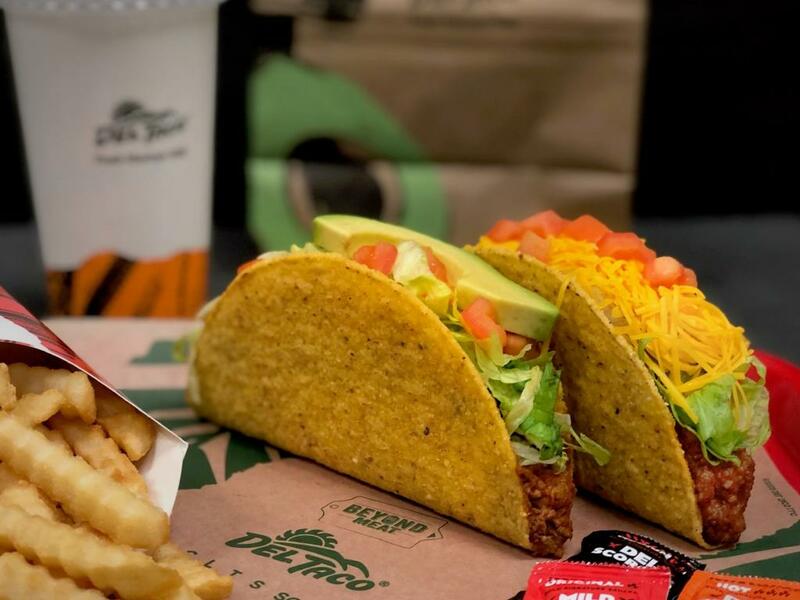 "We achieved our sixth consecutive year of system-wide comparable restaurant sales growth in 2018," said CEO John Cappasola, Jr. "This was led by strong franchise comparable restaurant sales growth across a diverse 13 state footprint that supports Del Taco's brand portability, including 25 new system-wide openings across ten states during 2018 of which nearly half were franchised restaurants. "Lastly, despite modest company comparable restaurant sales and meaningful wage and operating inflation, we demonstrated effective cost management and pricing strategies to post a strong annual restaurant contribution margin that remained near or above 20% in each of the last four years." Del Taco shares are down 3.6 percent at $10.21 in the after-hours session. 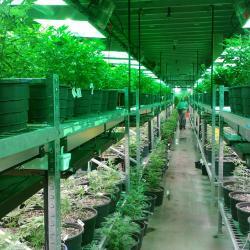 The stock closed Monday's regular session higher by 4.3 percent at $10.59.